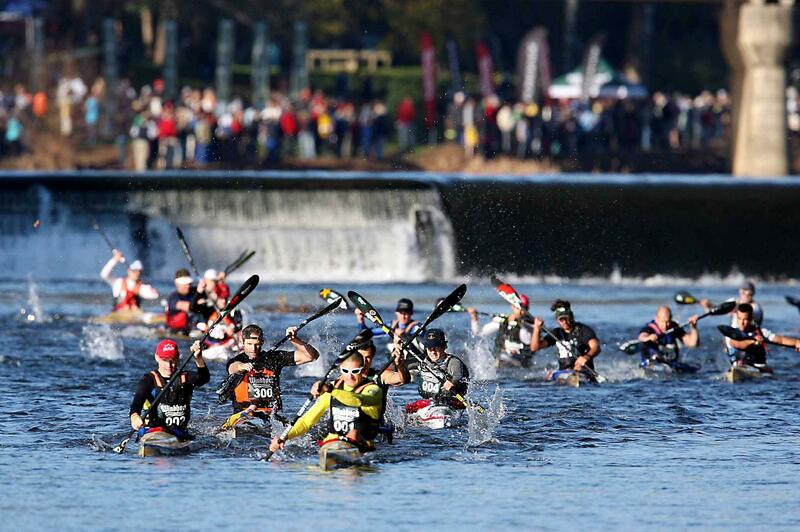 The Berg River Marathon is entering it’s 52nd year. Every July, a handful of tough as nails paddlers show up for this grueling battle against the cold, the trees, and the top paddlers, all keen to raise the trophy and claim the title of King & Queen of the Berg. Robbie Herreveld dominated the race from 1991 to 1996 with 6 titles. Actually that whole 10 year stretch was won by Gauteng paddlers, and it took until Hank won it in 2000 for a non-Jhb paddler to break the trend. From then on Graeme Soloman won his maiden title, followed by Jacques Theron (although based in Gauteng, I classify him as a Capie, having grown up in Paarl, and Stellenbosch educated). Jacques managed to win 3 in a row, ironically having now moved to Jhb. From then on the Hank Express has made this race his own, winning back-to-back from 2005 until 2012. 8 in a row, plus his maiden win in 2000 puts him at a total of 9 victories, and I am sure he will be itching to get his 10th. The women’s race was domintaed by Jean WIlson in the 90’s, with Abbey Miedema and Alexa Lombaard going 4 for 4 in the next decade. The women’s race enjoyed a lot of controversy in that time frame, with accusations of unnecessary assistance from male counterparts, resulting in a rule change of No Slip Riding of other classes, which drastically affected the women’s race. As the women’s field is naturally smaller in a race like this, that left very little bunch riding for the women involved, more of a “time trialing” race of 244km. Young Robyn Kime put her study time in Stellenbosch to good use, and got 2 titles under the belt, I won in 2011 in a great women’s field of Robyn, Jen and another 17 women. Last year Jen won. Looking ahead to 2013, with the inaugural SurfSki World Title to be decided on the same weekend, many paddlers are opting for the sunny Porto trip, including Hank, Grant vd Walt, and myself that I know of. 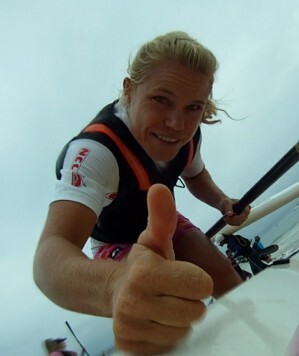 Jen is taking a paddling break and Robyn is focusing on her studies, leaving both the men’s and women’s race wide open. Regarding the mens race,it is looking like a Cape affair, with all the local guys smelling blood at the absence of Hank. Graeme Soloman doesn’t seem to be noticing that he is a veteran paddler and recently won the “pre-Berg” race, The Swartlands. He is paddling really well and knows the river like his backyard. Pierre-Andre Rabie, who was 2nd to Graeme, had a great year in 2011 to get 2nd behind Hank. I know he trained hard that year as I was coaching him 🙂 and by the looks of things he is going for it again this time. Then there is Lance King, who has always shown the potential to win the race but never really put the results on the table (as a senior). Is this the year? Gavin White is on the comeback trail to rivers after spending some time sprinting in a straight line, and will definitely be a role player, as well as a few of the local guys. Internationally, Ben Brown has entered. I hope he has been spending some time on the river, as he is up against guys who really know their way around the channels and tree blocks. 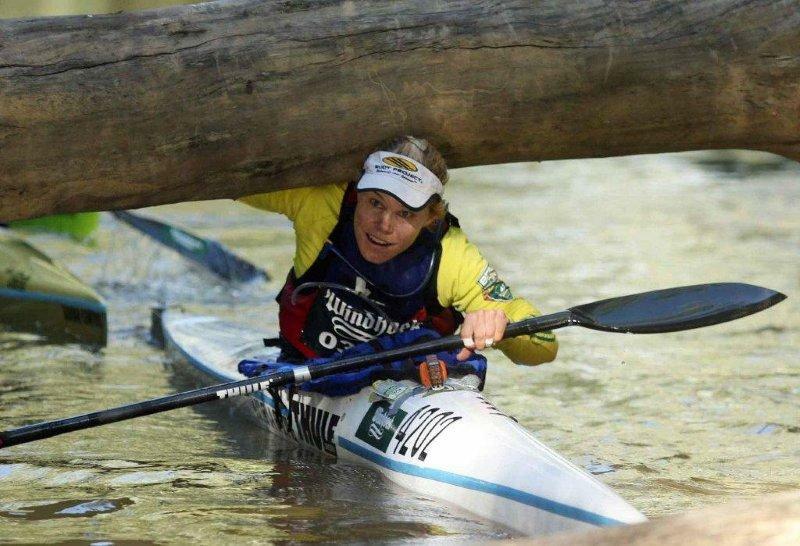 this race can be really unforgiving, and when you are paddling roughly 60km per day, a waste of energy by not knowing the route is definitely not what you want! Then there is Lee McGregor. Probably South Africa’s greatest sporting talent. If he had only been born in a different era I am sure we would have seen a few Olympic medals out of the guy, I am just not sure for which sport. 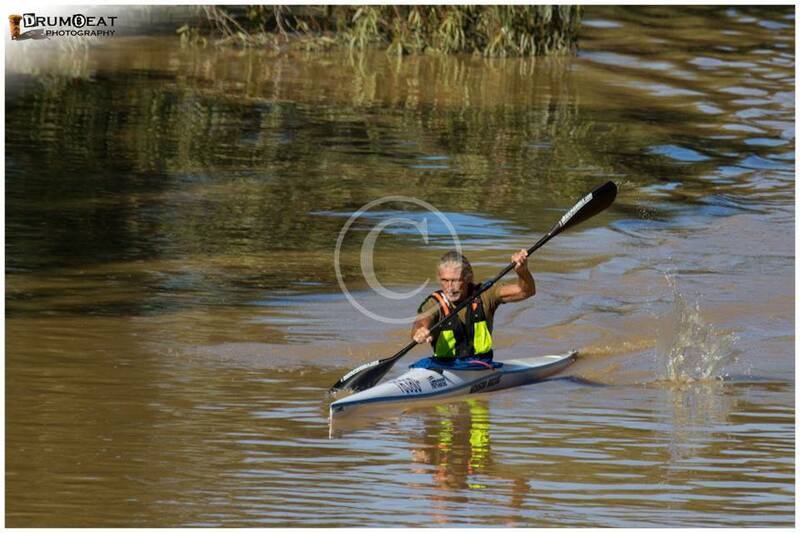 A talented swimmer and paddler, at 61 years of age, I would be worried about him if I was one of the top guy paddlers! It is going to be interesting to see how he goes against guys less than half his age! Some people say the Berg is the Toughest Marathon of them all. I think there are a lot of super tough races out there. The unique thing about the Berg, is that it is not just the cold, the extreme distance, and the repetition of the stage racing that makes it tough. It is really challenging because of the amount of effort that needs to be put in if you would like to win this race. Racing it is a different story to just finishing it. the amount of homework needed to know the channels and respective tree blocks is what makes this race so cruel! Every paddler should do at least one! Well written article, but we will miss you on Berg 2013. Thanks Oom Giel.Used your stats! Have a great Berg.